Bringing some life back to Corporate Catering, Some fun to Event Catering with some real tasty food! 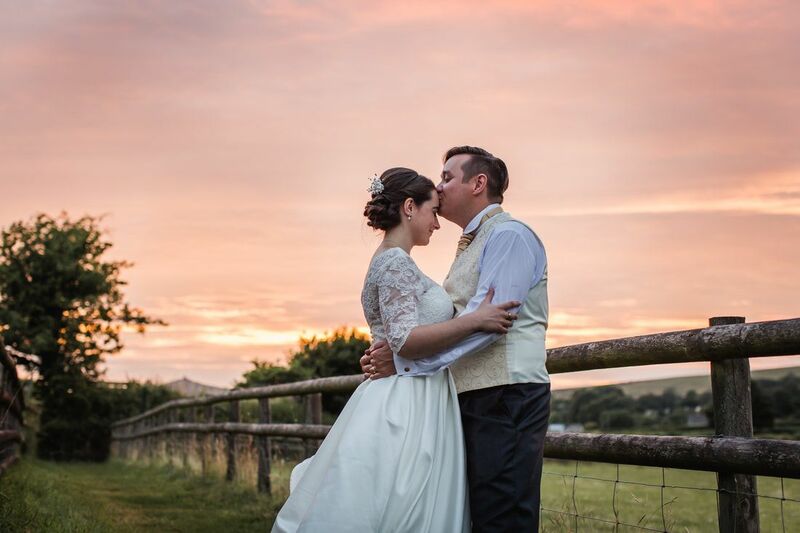 Exe Catering is a independently run business in Exeter, Devon, we specialise in providing freshly prepared, quality catering for all occasions in and around the the Exeter Area. We pride ourselves for using fresh local sourced ingredients and suppliers. Whether you require a finger buffet, hot or cold fork buffet, canapes, sit down dinner or corporate catering, Exe Catering can help. As a blossoming catering company we have grown a great expertise to deliver a professional service seven days a week for all private occasions and corporate functions; including anniversary parties, wedding, corporate events, christenings, funerals, dinner parties, and business lunches. 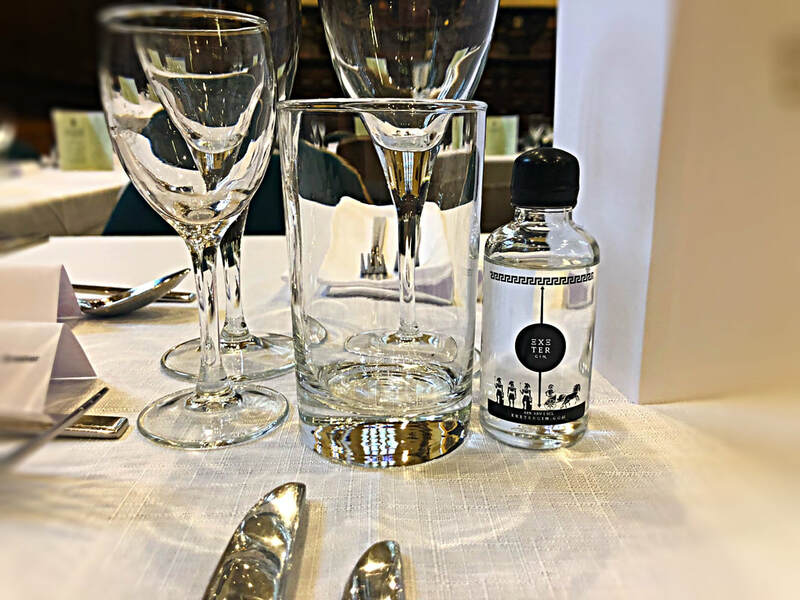 ​At Exe Catering we understand how crucial it is for your event to run smoothly, so we will work with you to design a personalised menu that suits your taste and budget to ensure that your event is a truly memorable occasion. ​If you are looking for professional caterers around the Exeter area, please explore our website for a taster of our menus. Alternatively call or email and we will be delighted to tailor-make a menu especially for you.